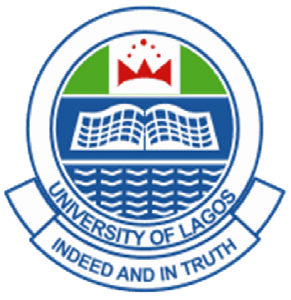 UNILAG 2016/17 Important Notice To All DLI Students on the issue of school fees payment and course registration. All UNILAG Distance Learning Institute are to also take note of the important schedule of activities that follows. We can call this the UNILAG DLI academic calendar as it schedules important academic activities for the 2016/2017 academic session. Installmental payment of school fees ends on Monday, 14th August, 2017. Installment payment will not be enabled as from the Tuesday, 15th August, 2017. Students are to complete payment of fees on or before Tuesday, 5th September, 2017. Registration of courses for the 2016/2017 session will close on Monday, 11thSeptember, 2017. Exams docket would be enabled for printing from Friday, 15th September, 2017. Final year Project defense will commence for those who have completed registration on Tuesday, 12th September, 2017. Residential programme will commence from Sunday, 17th September, 2017. PLEASE NOTE THAT FAILURE TO COMPLY FULLY WITH ANY OF THESE APPROPRIATE DIRECTIVES WILL RESULT IN YOUR INABILITY TO PARTICIPATE IN THE FORTHCOMING 2016/2017 RESIDENTIAL PROGRAMMES & EXAMINATIONS.